erradi's website | Erradi Web Log! 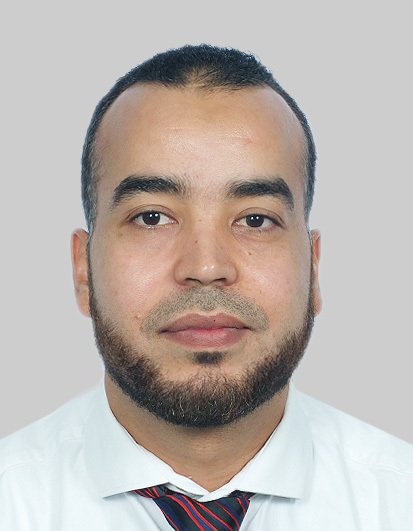 Abdelkarim Erradi is an Associate Professor in the Computer Science and Engineering Department at Qatar University. His research and development activities and interests focus on service-oriented computing, cloud Services composition and mobile crowdsending. He leads several funded research projects in these areas. He has authored several scientific papers in international conferences and journals. 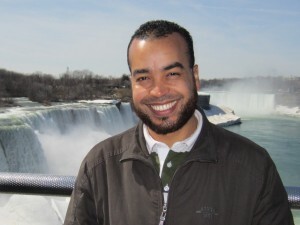 He received his Ph.D. in computer science from the University of New South Wales, Sydney, Australia. Besides his academic experience, he possesses 12 years professional experience as a Designer and a Developer of large scale enterprise applications for leading corporations in Australia.